Asby parish is a large and ancient rural civil parish in Cumbria, in northwest England, which historically, is part of Westmorland. 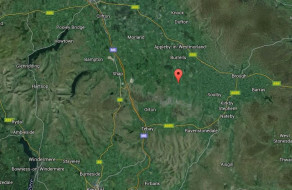 The parish is located some 3 miles (5km) from the B6260, the Tebay to Appleby-in-Westmorland road, and reached from it along minor unclassified roads. The principal village is Great Asby which is well signposted from the small market town of Appleby-in-Westmorland, 5 miles (8km), and 16 miles (23km) from the larger town of Penrith. The hamlet of Little Asby is some 2 miles (3km) by road from Great Asby. On our borders we have the parishes of Orton and Crosby Ravensworth to the west, Hoff and Burrells to the North, Ormside and Appleby-in-Westmorland to the East and Crosby Garrett to the south. Bus service 563 links Appleby-in-Westmorland with Kirkby Stephen and Penrith, whilst the 561 runs to Kendal. From Penrith several bus routes serve the Eden Valley, the Lakes, and up to the city of Carlisle. 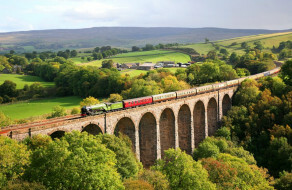 Appleby has a station on the famously scenic Settle-Carlisle railway, which also provides a direct link to Leeds. Meanwhile, Penrith is on the West Coast Main Line, linking it to London, Manchester, Glasgow, and many points in between. Historically the parish was divided into three separate Norman manors, those of Little Asby, Asby Cotesford and Asby Winderwath; with a small part of the parish once owned by the monks of Byland Abbey. 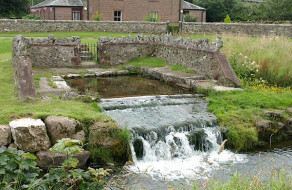 The village of Great Asby is divided down the middle by Asby Beck which carries a good head of water after heavy rain but is often dry in drought conditions. It once marked the boundary between the Cotesford and Winderwath manors. 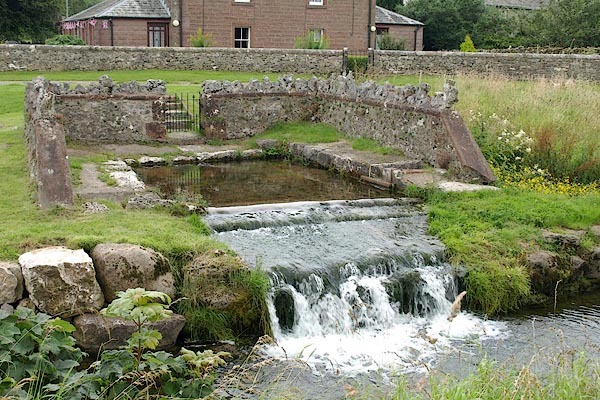 Along the beck, just down from St Peter’s Church is St. Helen’s Well, actually a natural spring surrounded by a stone enclosure of unknown date. The spring flows strongly even in times of drought. Go to Asby’s History page to learn much more about our long and eventful history. 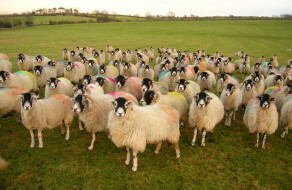 One of the inquisitive flocks in the fields of Asby. 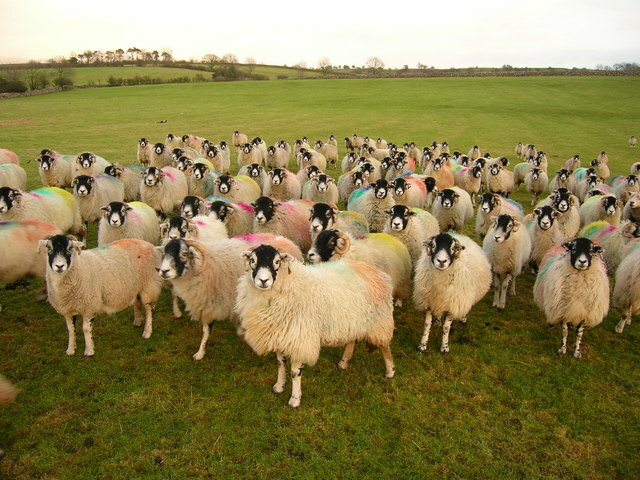 The parish is mainly agricultural in nature with sheep and cattle farming the predominant industries. A garage and metal fabrication business is located at the edge of Great Asby and there is a small holiday caravan site behind The Three Greyhounds public house in the centre of the village. Another small holiday caravan site is located at Little Asby. 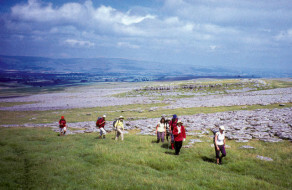 Ramblers on Great Asby Scar. Self-catering accommodation is available in the parish. For the adventurer, walker, cyclist, horse rider or historian there are many opportunities. Footpaths and bridalways throughout the parish are well documented and are displayed in the Coronation bus shelter opposite the parish church. A number of cycle routes radiate from here. Most of the historic parish sites can be easily viewed. Several Romano/British settlement sites are present in the parish, an exceptional one being Castlefolds inside the National nature reserve boundary. Ancient burial cairns and barrows are common. Fragments of stone age tools and implements are also common. 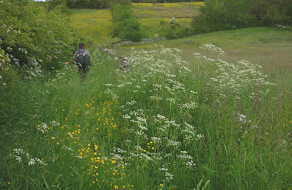 A wildflower strewn footpath between Great Asby & Scale Beck. 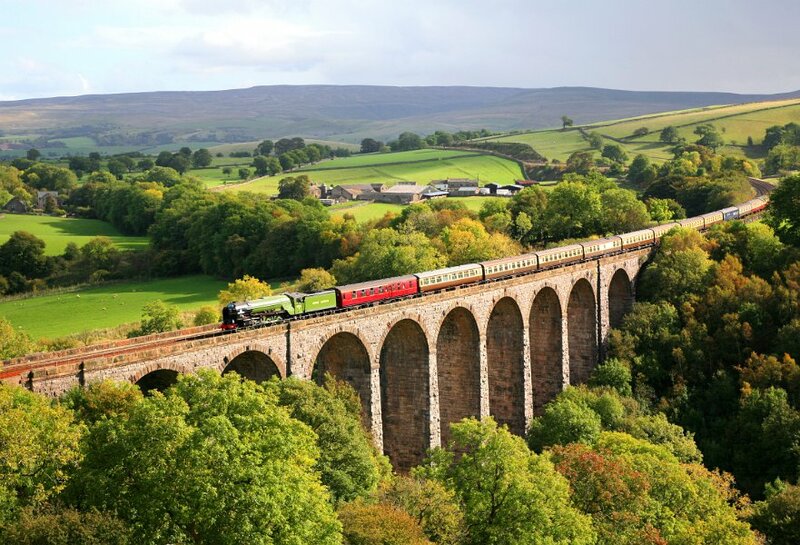 In August 2016 the parish became part of the Yorkshire Dales National Park. 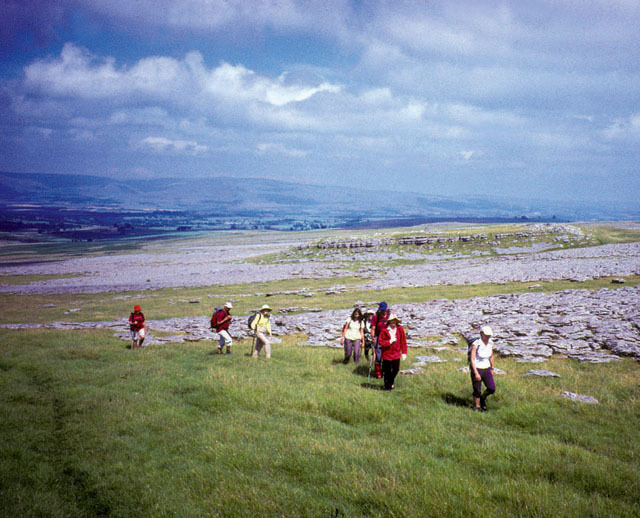 As well as the forthcoming National park status, the rare limestone pavement of Great Asby Scar is already designated as a National Nature Reserve. 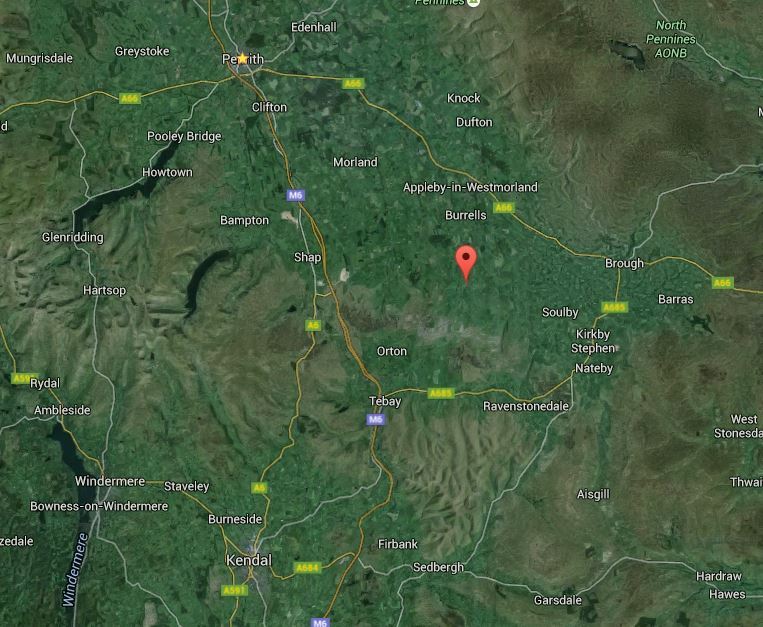 Additionally, the Lake District National Park is less than 10 miles away. 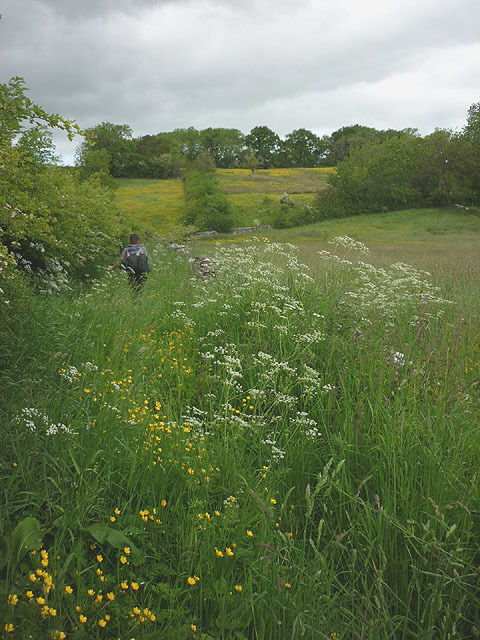 A large area of Little Asby (over 3134 hectares) is designated as a ‘Special area of conservation’ with much of it also bearing SSSI status due to the richness and rareness of the flora in the area. Explore the rest of the Asby site to discover much more about our parish, its history, and its active social life.